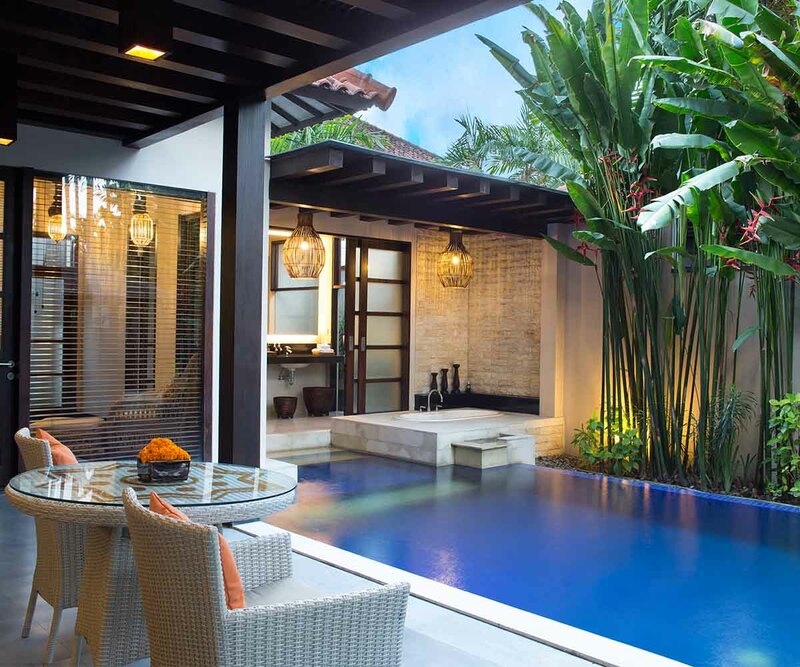 With this in mind, the best way to celebrate this upcoming long weekend is with a restful Bali escape. 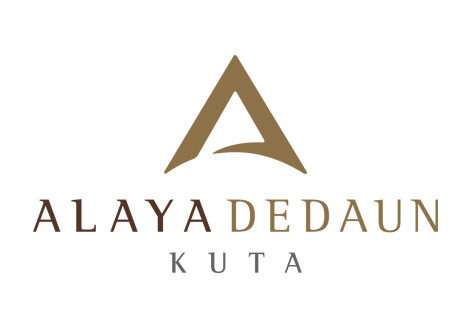 Alaya Dedaun Kuta is offering an indulging package to stay two nights in a private villa complete with special privileges. It includes return airport transfers, an invigorating foot bath on arrival, daily breakfast, afternoon tea and a complimentary mini bar, one time of set menu lunch/dinner at Dedaun Restaurant and 25% discount on all treatments at Dala Spa Legian. All needs will be taken care of by a personal butler.